The RAV4 is one of the most popular SUVs, ever. Not only is this vehicle affordable and efficient, but it has one of the best handling and driving experiences a vehicle can offer. It also has a TON of cargo capacity and features that drivers may have a hard time finding elsewhere. There are going to be a few updates for the 2016 model year RAV4, which makes sense due to the overwhelming popularity of the RAV4 and the increased need among Brampton ON area drivers for a fuel efficient vehicle. The major change with the 2016 Toyota RAV4 is that it will now come in a hybrid model. This means better fuel economy ratings, less of a carbon footprint and an all-around improved vehicle. When comparing the 2016 Toyota RAV4 vs 2015 Toyota RAV4, you will notice that while there are quite a few similarities, there are also some important differences to note. 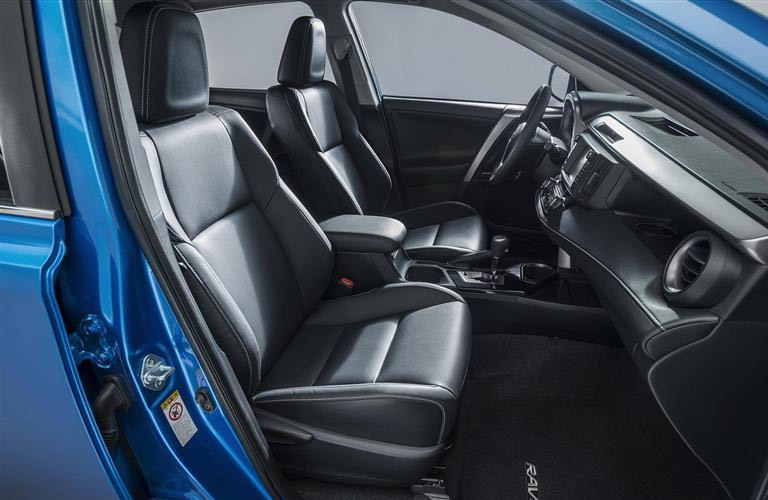 We already mentioned the addition of a hybrid model, but also the 2016 RAV4 is promised to have an increased horsepower output, will include more high-tech features, will have a better fuel economy rating, will have an available sport-tuned suspension and an improved interior. 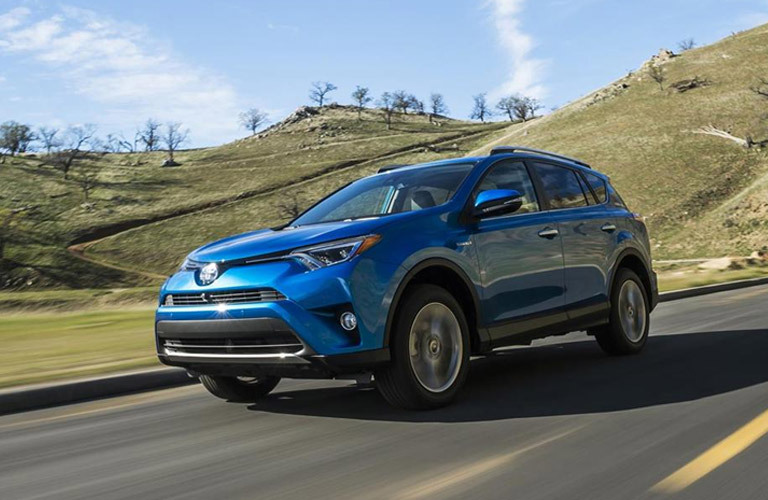 Learn more about the 2016 Toyota RAV4 today at Attrell Toyota! Get the 2016 Toyota RAV4 at Attrell Toyota! The 2016 Toyota RAV4 is going to be one of those vehicles that really changes the face of the crossover SUV industry. Not only will the hybrid model addition make waves, but all of the new available features will surely make a difference when it comes to drivers looking for their next vehicle. Some of the available features that are available in the 2016 Toyota RAV4 at Attrell Toyota include a leather steering wheel, an available 4.2-inch multi-information display and a revised gauge cluster, a revised cup holder to accommodate tall mugs with handles, a new sunglasses holder, additional USB ports and a brand-new Bird’s Eye Monitor. This is new technology for Toyota and uses four cameras that are mounted on the front of the vehicle, the side mirrors and the rear of the vehicle to give the driver a panoramic view of their surroundings. Also available with the Birds Eye View Monitor is Perimeter Scan, which gives drivers a live, rotating 360-degree view of what is around the vehicle. Check out the RAV4 today at Attrell Toyota!